InHale 2019 Workshop schedule Coming Soon! Watch this page and follow us on Facebook for upcoming announcements and opportunities to learn at Hale Farm & Village in 2019! Learn with us! 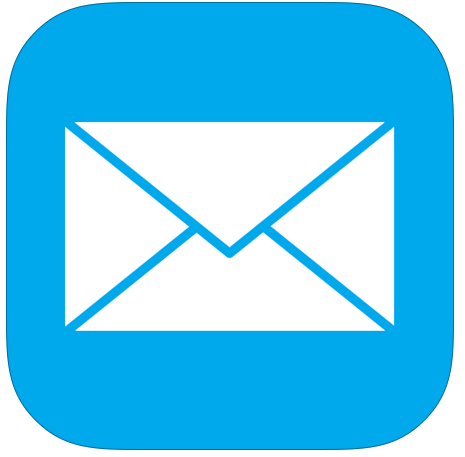 Use the web form, call (330) 666-3711 x 1720 or email halecrafts@wrhs.org. Hear the story of Practical Geometry, from Vitruvius and Palladio to the Streetsboro Baptist Church (the Meetinghouse at Hale Farm & Village). 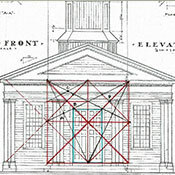 Practical Geometry is the use of geometry as a construction tool for design and construction: the arch of a Roman aqueduct or the cantilever of a suspension bridge, the vaulted ceiling and the rose window of a cathedral, the timber frame of a barn, the placement and size of architectural elements. It was used to build the pyramids, noted in the Bible. It is ancient, now mostly forgo en due to the Industrial Revolution. Workshop participants will learn and apply principles of Practical Geometry to evaluate structures at Hale Farm & Village. Using simple tools, the workshop will be hands-on, drawing and applying the geometry, using the Hale Farm & Village buildings as examples. This workshop is open to those with a background in architecture, as well as anyone interested learning more, including novices and older youth. Jane Radocchia is an architect and architectural historian who works with old houses, their framing and design. A graduate of MIT, she has received numerous historic preservation awards for her designs and her writing. 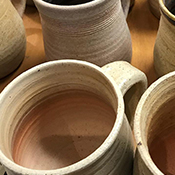 Ms. Radocchia has shared her research in the use of geometry and regulating lines in early design, including the pattern books of Asher Benjamin, at lectures and conferences since 2014. Ms. Radocchia now lives in Bennington, Vermont. 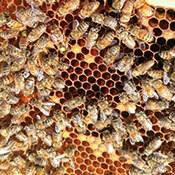 Have you ever considered beekeeping? 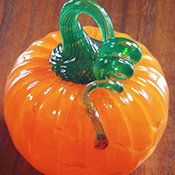 This is a craft that is exceedingly popular! Sign up for this two-hour class where we will introduce you to the hives at Hale Farm & Village and give you detailed information on the time and money commitments involved. This is your chance to determine if you’ve got the buzz! If not, that’s ok – there are plenty of other, even more important ways to help bees that we’ll tell you about. Attendees are advised to wear long-sleeved shirts and long pants, with high socks so the pant legs can be tucked into the socks. Veils and gloves will be provided, but attendees must wear a wide-brimmed hat. Presented by the beekeepers of Urban Honey Bee. 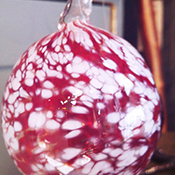 Glassblowing is mesmerizing to watch, and even more amazing when you do it yourself! 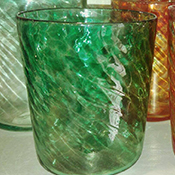 The glassblower will guide you through the process, from handling equipment, gathering molten glass, applying color, and creating your glass piece. 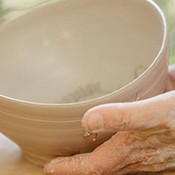 Use a variety of hand-building techniques to craft a ceramic piece that’s all your own. Slab, coil and pinch construction and surface design provide creative options for the finished piece, a beautiful and functional reflection of historical salt-glazed earthenware. 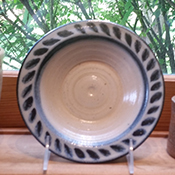 Finished pieces available after scheduled firing, 8-10 weeks after the scheduled workshop date. Weaving has a rich history, and what better way to explore it than to try it for yourself? This season’s workshops follow the thread from backstrap, box or tape looms, to today’s rigid heddle looms. These popular, low-cost looms are a satisfying introduction to weaving as well as a fun new frontier for experienced textile artists. 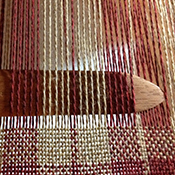 Yarn choice, winding and warping, and basic weave structures are covered in this three-hour session; private lessons available for those who wish to continue to learn. 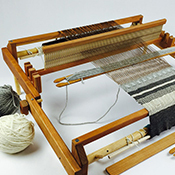 Bring your own rigid heddle loom, or borrow one of ours (reservation required). 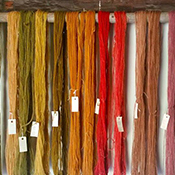 Historical, sustainable and beautiful, natural dye methods are enjoying renewed interest by home artists and major manufacturers alike. 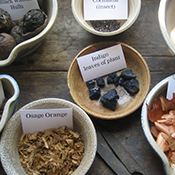 This summer series follows the seasonal availability of dyestuffs, including onion skins, nut hulls, flowers and leaves. 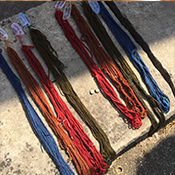 Learn how to prepare yarn for color-fastness by mordanting, make an assortment of dyes, then experiment on protein fibers. 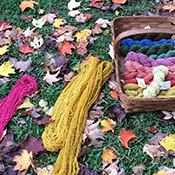 Knitters, crocheters and handweavers are discovering the joy of crafting with handspun yarn. 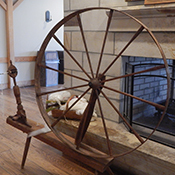 Learn to spin yarn from wool fibers using portable spindles or spinning wheels. With the diversity of tools and techniques, choose the learning option that fits your needs to make the yarn you want! Each lesson builds upon the last. Learn about types of wool preparation for spinning, drafting techniques to vary yarn texture, and finishing yarn to use. Bring your own wheel to class, or use one of ours (reservation required). 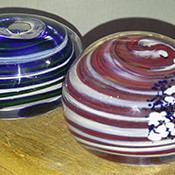 Classes are offered in drop spindle, Saxony Wheel and Great Wheel spinning.